Juvenile. EarthTone, leonis phase. ETs often hatch brightly colored. 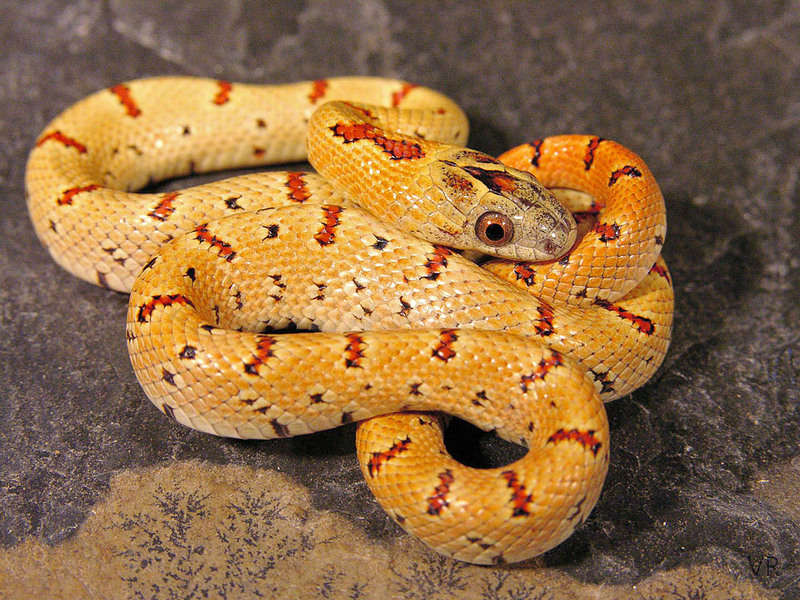 The bright colors become muted with each shed until the fixed ET version is revealed at the onset of adulthood. It is interesting to speculate about what sort of role the bright colors play from a fitness point of view.